District 3 is located right next to District 1 and shares a lot of equal economic values to District 1 in the city’s development process. There are more than 180000 people living in the total area of 4.9 km2. 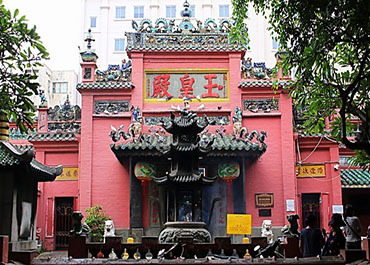 There are many famous sightseeings and landmarks in District 3 such as Ky Dong Church, Archbishop’s Palace, War Remnants Museum, Southern Vietnam Women’s Museum, etc. 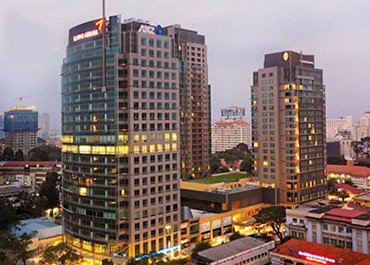 Nowadays, District 3 is home to an important financial and commercial district, which plays an instrumental role in the development of Ho Chi Minh city. This has led to the rapid expansion of high-rise office towers and residential buildings within the district’s vicinity, besides a variety of mega shopping complex such as RomeA, Robot Tower, Taka Plaza. 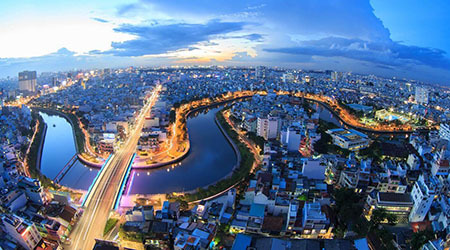 Thanks to the major advantage of location and various European housing design, District 3 has risen to the top spot of the most attractive location for expats who come to Ho Chi Minh city to work and find an apartment for rent in district 3 for the long term. Léman Luxury Apartments is located in the conjunction of Nguyen Dinh Chieu street, Pasteur street, Truong Dinh street and Nguyen Du street. They are all the major streets of the city, which leads to marvelous landmarks such as Notre Dame Cathedral, Independence Palace, Tao Dan Park, etc. Nonetheless, truly like its French name, Léman Luxury Apartments reveals a splendid French architectural design from the outer glance. Aside from the standard amenities, residents can enjoy the entire panoramic view of the city in the outdoor swimming pool on the high-rise building’s terrace. 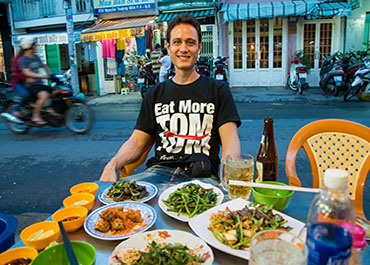 The Screc Tower is located on Truong Sa street which a total area of 7.527 m2. This prime location has made it easy for the residents to travel to other districts such as district 1, district 10, Tan Binh District and Phu Nhuan District. The monumental Screc Tower is 22 story height, divided into 3 residential real estate blocks A, B, C with about 468 apartment for rent and sales. 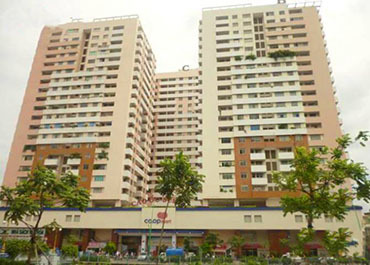 Thanks to its prime location, the residents can enjoy a vibrant lifestyle, especially at night when there are many famous sites located within the walking distant. Saigon Mansion is located on Vo Van Tan street, which is nearby Reunification Palace and Kids Garden park, which creates a tremendous green and open living arrangements for the apartment complex. 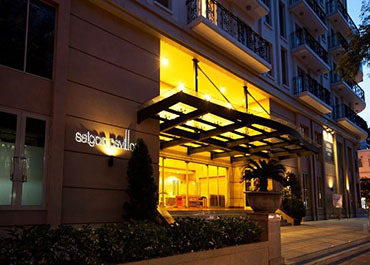 Saigon Mansion is the fine choice for expats who wants to live and work in Ho Chi Minh city thanks to its prime location right in the heart of the city. Nonetheless, the residents can enjoy various facilities within the building such as gym, fitness club, as well as outdoor swimming pool. 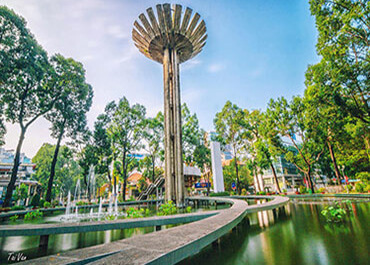 Saigon Pavillon has its location in the green environments of Ho Chi Minh city, where there are a lot of luxuriant tree and garden in the surroundings. 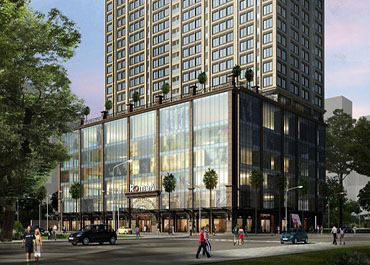 The residents can enjoy the best living atmosphere within Saigon Pavillon, not to mention the ease of traffic connectivity to other financial and commercial buildings in the area. The entire project is developed with French architectural style, from the outer appearance to the apartment design and layout. The floor area is used for shopping malls, restaurants, coffee shops, which aims to deliver the maximum convenience for the residents.